Sometimes, tenants may find themselves in a position whereby they need to break their lease early. 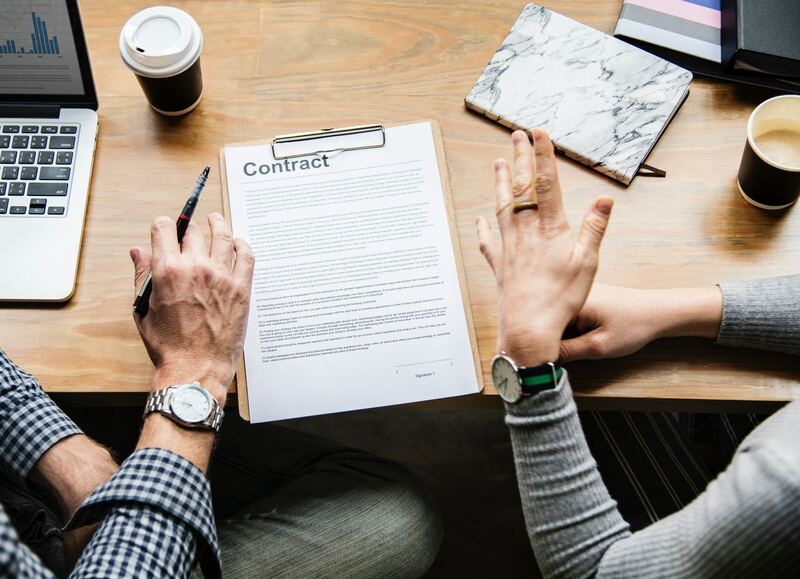 Obviously, breaking a lease is not an ideal circumstance however there are some special conditions whereby this may be unavoidable. You may be moving overseas, perhaps you’ve just bought your own place or you are enduring financial hardship. The first thing to remember is to be patient. This process can take some time. Luckily though, we’ve put together some simple guidelines for you to help make the process a little more simple. In writing, you need to state your intention to leave or intention to leave form R13 for rooming accommodation. Be ready to pay for expenses like paying rent till another tenant is found, Break lease fee and maybe advertising expenses. 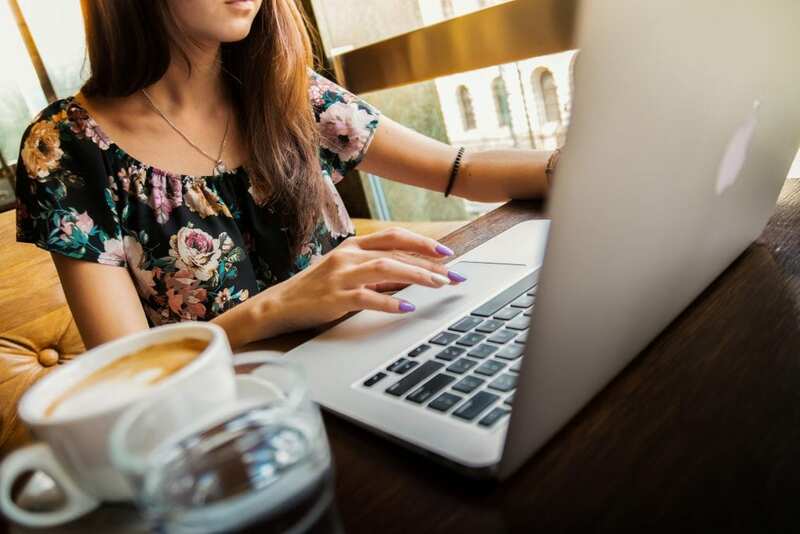 If you (the tenant or property owner) are going through financial hardship and cannot pay the rent, you have to lodge a form with QCAT, you can find more information on the process and documents here. It is important to be patient and do as required by the property manager to make sure there is a smooth transition of bond contributors. To get is a refund for your bond, check this link, for required documents. If you want to transfer your bond to the next property you are moving into, you have to fill in the change of tenancy form. Ensure that the Tenant pays for the above expenses. 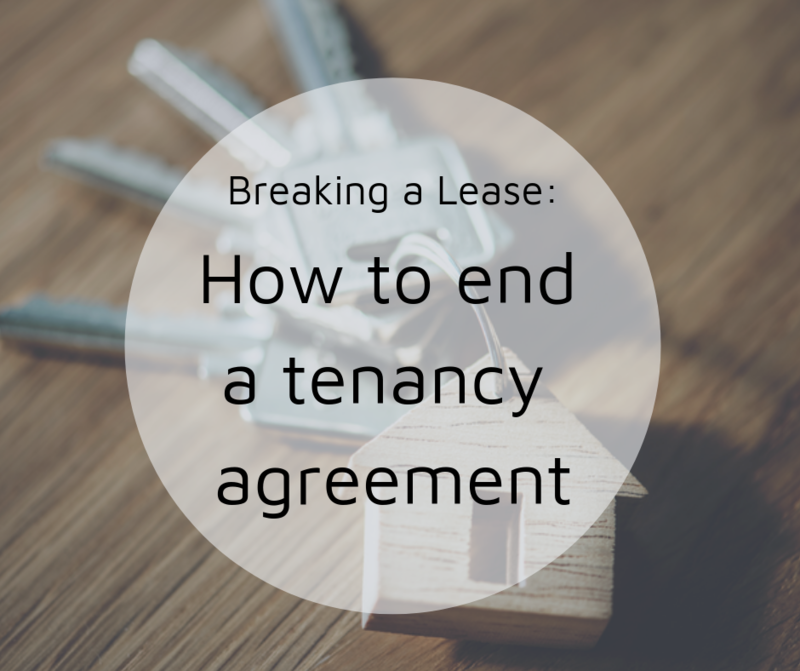 You cannot refuse the tenant’s right to break the lease. You have to sign Notice to Leave or Notice to leave Form R12 for rooming accommodations. With the right property manager and patience throughout the process, breaking a lease should not be hectic at all. Just remember to sign the right forms and submit them at a timely basis.